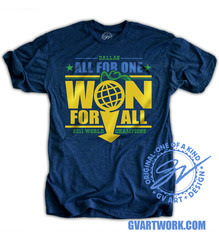 Congratulations to the Dallas Mavericks 2011 NBA Champions! 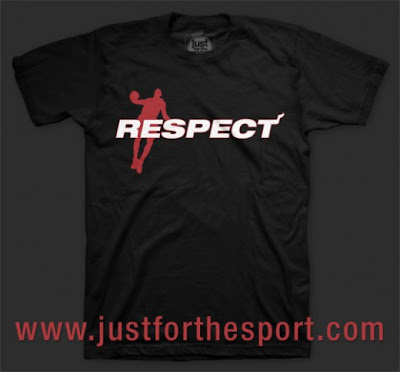 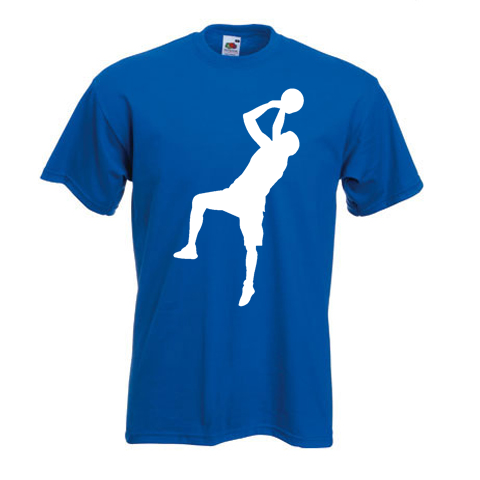 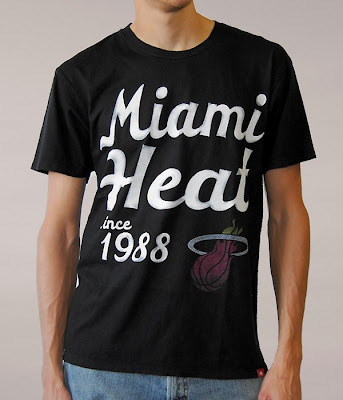 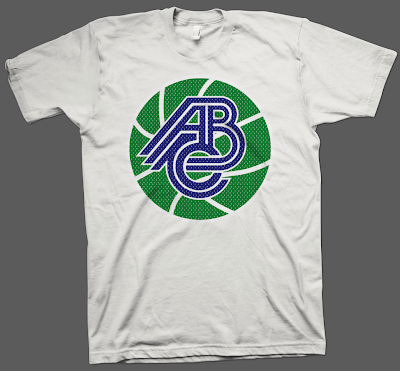 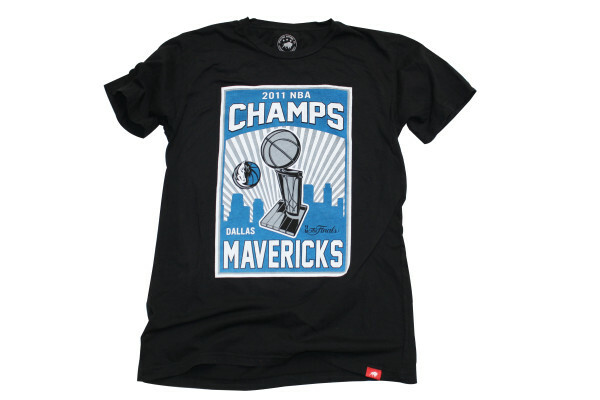 Now that the Finals are over, championship tees are sure to follow. 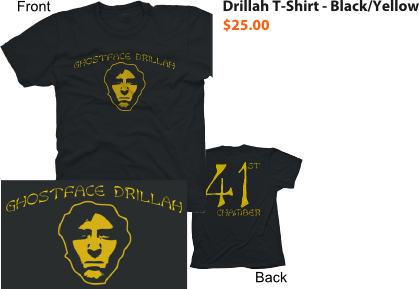 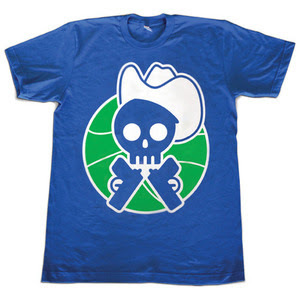 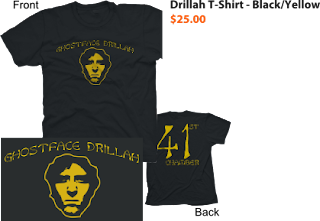 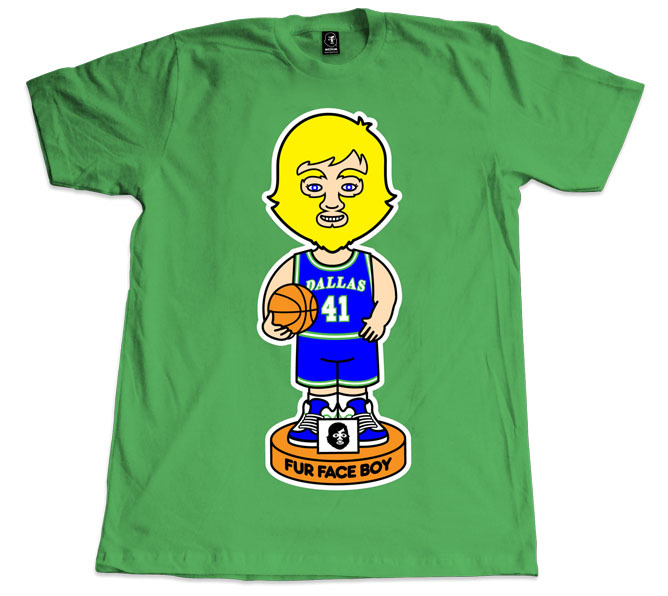 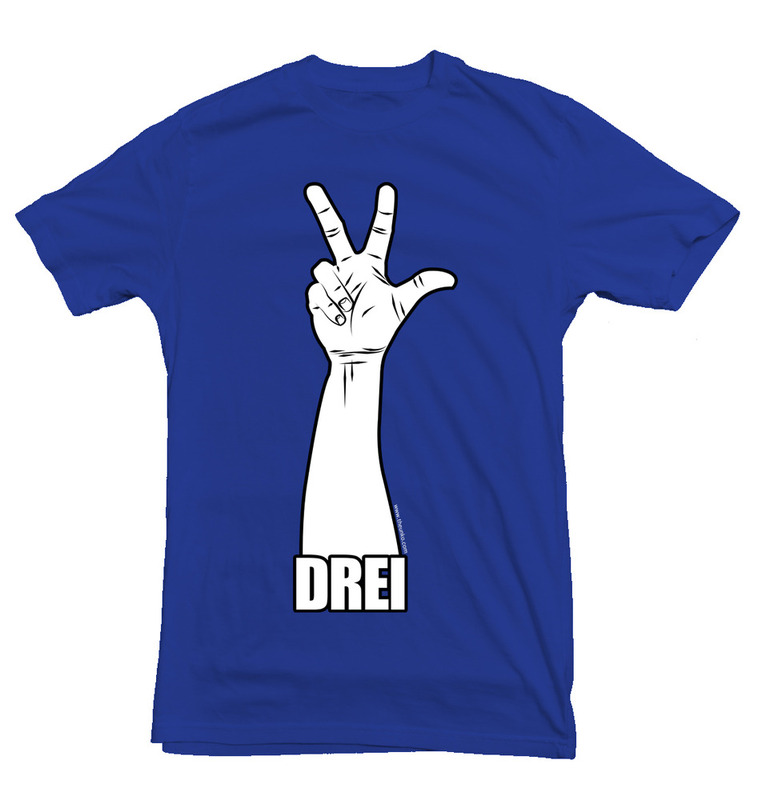 Fur Face Boy was quick to release his tribute tee to the Mavs. 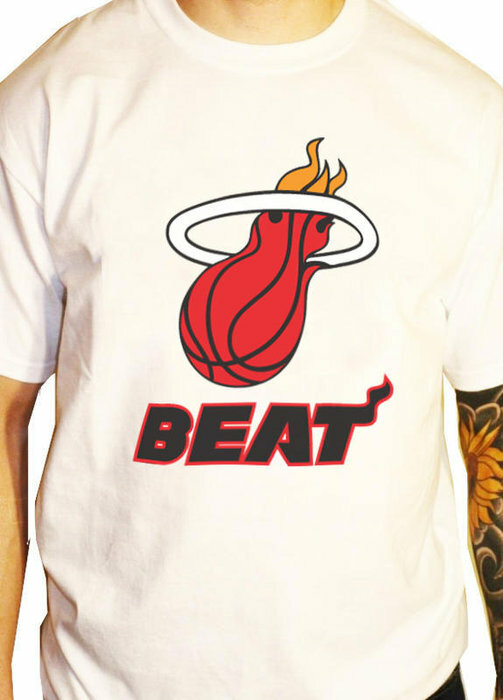 Surely more to come. 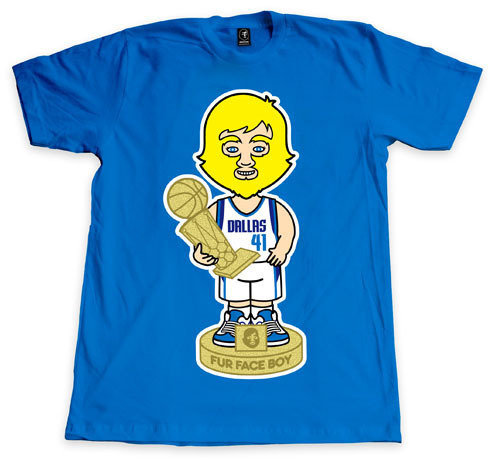 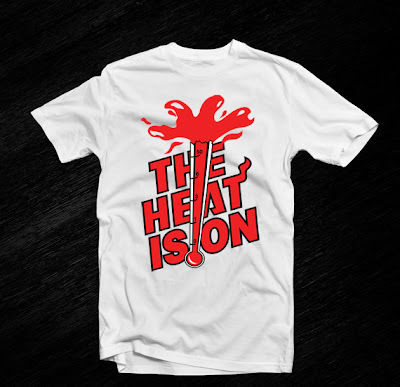 I will be on the look out and keep this post updated..
Not sure if this tee was inspired by the Finals but it certianly has been featured during the Finals. 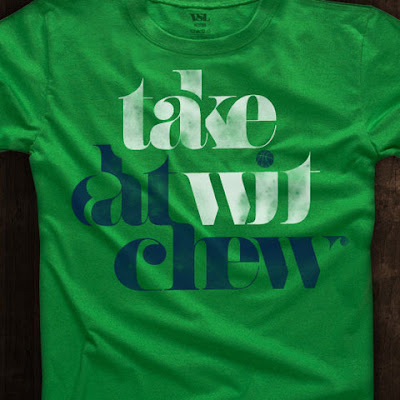 See it in action right here. Shogun is a retail space located next to the TCU campus in Ft Worth, TX. 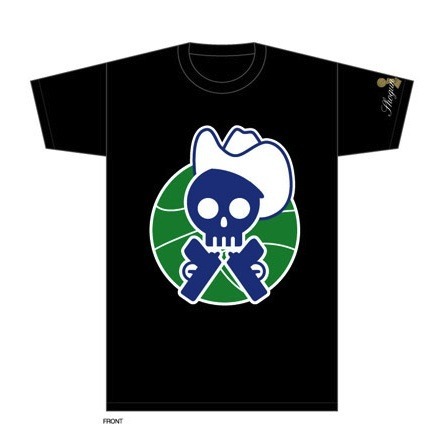 This design is a blend of their logo and the old Mavs logo. 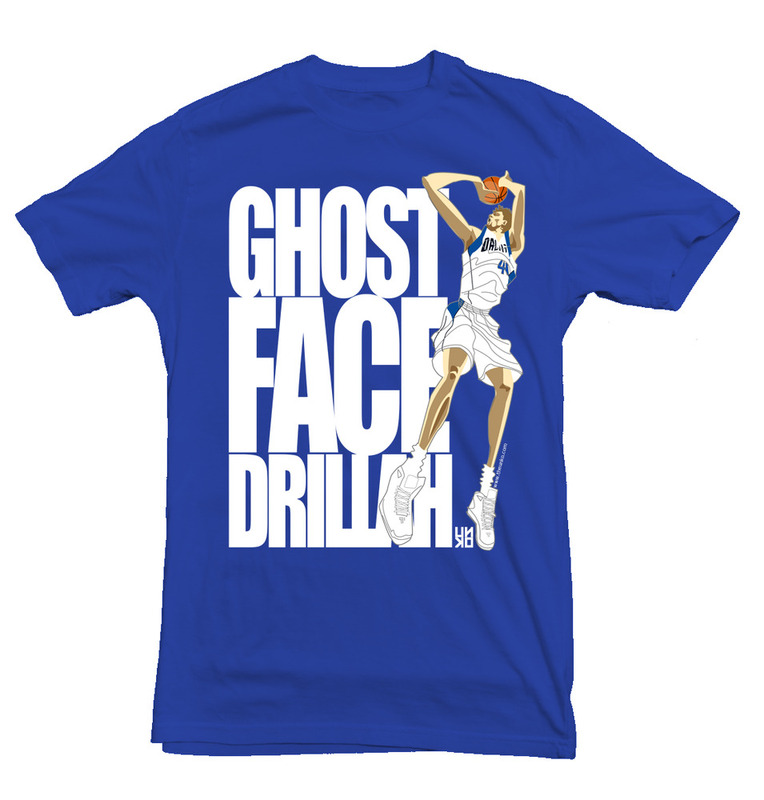 These two are awesome, I like the play off of "The Claw"
the ghostface drillah looks off the hook !! Deff one of the better ones! 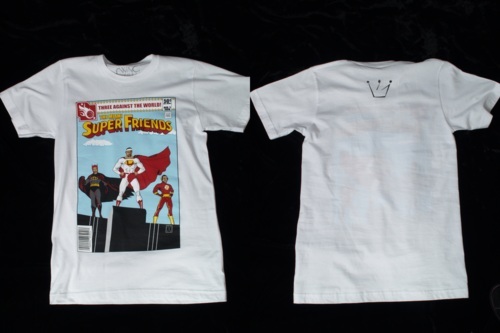 Word of Mouth Shirts. Powered by Blogger.